I’m very proud and thrilled to be the Official Blogger for Lustre– Nottingham’s premier craft selling event, which takes place at Lakeside Arts later this year in November. During this special weekend at Lakeside you’ll find over 75 of the country’s finest contemporary craft makers selling everything from fine jewellery, bags and hats, to ceramics, glass and tableware. We have already run the selection panel where we chose from hundreds of applicants to find the most exquisite designers and makers to be in the show. As with any event of this size, there are always things happening in the background, and recently we’ve had the pleasure of selecting the Young Meteors 2014 – from newly graduated designers and makers, offering them the opportunity to showcase their designs at one of the most prestigious craft markets in the country. So without further delay, I’ve selected a few to show you in advance of Lustre this November. 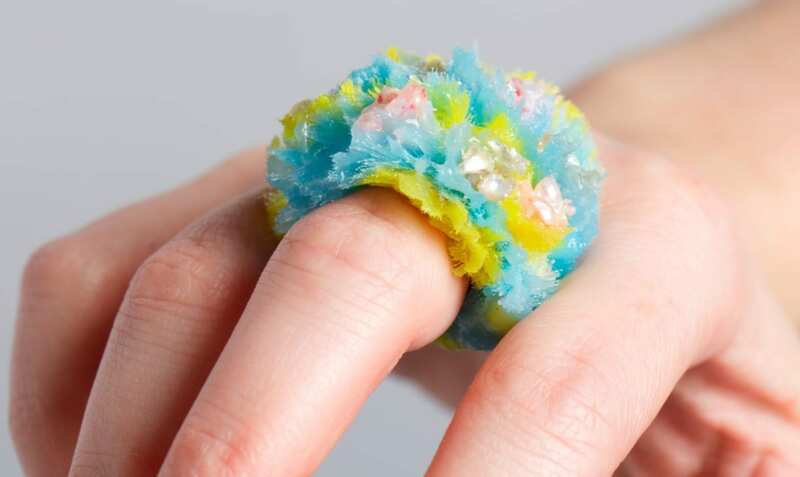 Jane Carter-Lilly: Clay, resin, polymorph silicone and metals are used to create jewellery with texture, contrast and colour. 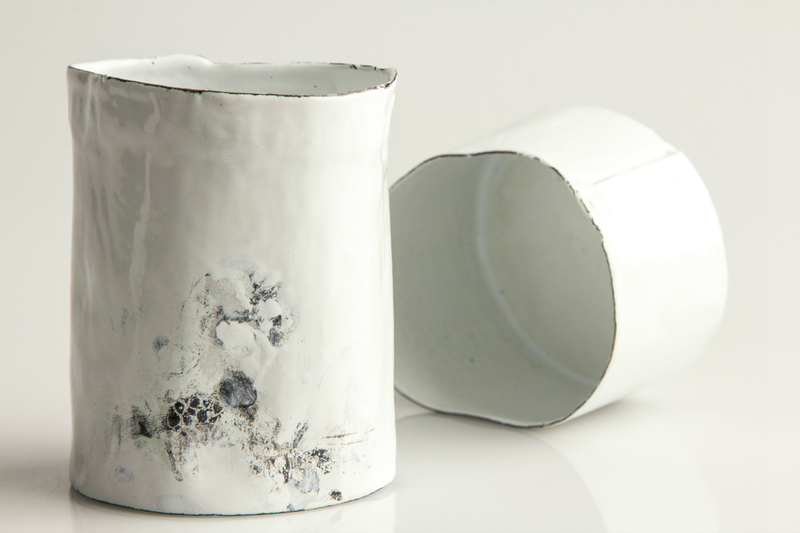 Hayley Sutcliffe: Paintings and mark making are translated into metal work and enamel vessels. Anya Miles: Etched, matt silver forms inspired by themes of memory and transformative processes. 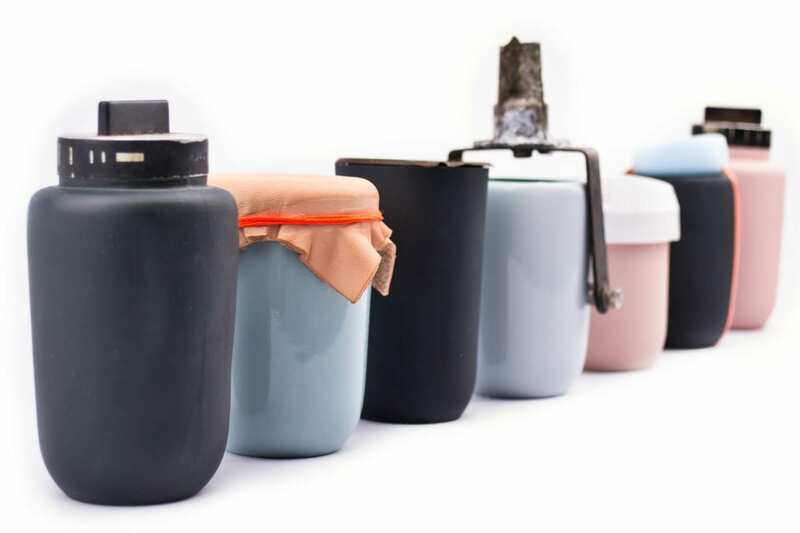 Aimee Bollu: Porcelain vessels used as a way of elevating the found and disregarded into beautiful, purposeful objects. There are 15 Young Meteors 2104 in all, so I’ve just shown you a snippet of the talent and skill that will be on show in November. You can, of course see the full range of designers and makers at this years Lustre, at Lakeside Nottingham later this year. Watch out for more Lustre news coming soon! Looks a very exciting event!